Are you thinking about adding a cat to your home? Maybe you have other cats, or perhaps this would be your first. 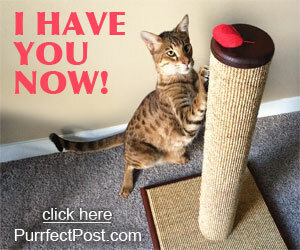 Below are 5 clues that can help you decide whether you're ready to get a new cat. Cats need things, and it's important that you're realistic about what you'll need to pay for and whether you can afford it. Food and water dishes, litter boxes, litter, food, toys, a cat carrier, cat beds, and cat scratching posts are all necessities for keeping your cat healthy and happy. Cats also need veterinary care. A new cat may need spay or neuter surgery. 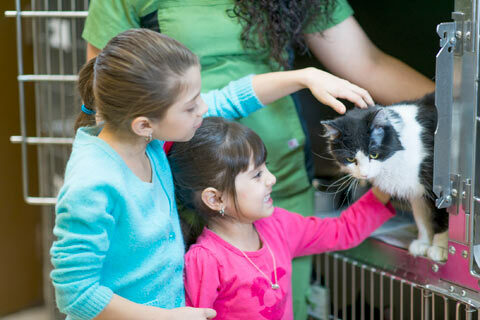 You'll have routine veterinary costs like preventative vaccines and routine exams. It's also important to have some money set aside for emergencies or unforeseen illnesses or injuries. You will need to carefully consider your family's lifestyle, schedule, and circumstances before you get a cat. These things can also help you decide what type of cat to get. If you travel a lot for work, have small children who are not used to handling cats, or you don't have time in the schedule for daily interactive play or litter box cleaning, you should consider postponing getting a new cat. Be realistic with yourself; remember, your new cat deserves to have an owner with time to spend with them. If you're planning a declaw surgery for your new cat, you should spend some time learning about the procedure, its aftermath, and what you can do instead before you get a cat. Declaw surgeries are painful and have long-term negative effects on a cat's health and well-being. You can learn more here: "Should I Have My Kitten Declawed?" 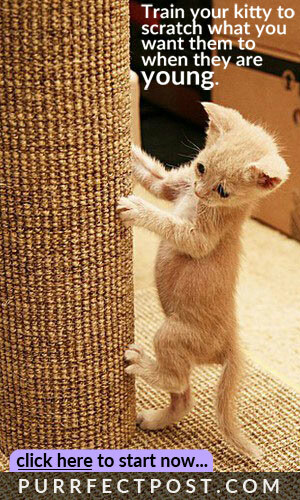 Before you get a new cat, you should get some great scratching posts, so you're prepared to teach the new cat to use them instead of any of your belongings. It's important to involve your children in your cat's care. Doing so can help them learn empathy and responsibility. However, an adult needs to be the ultimate caretaker of the cat to ensure that meals aren't forgotten, litter boxes don't get too dirty, behavior problems don't develop from lack of play, and the cat doesn't develop mats from a neglected brushing schedule. Rescuing a cat from a shelter is a wonderful way to acquire a new kitty. These cats need loving homes, and some of them may even be facing death. 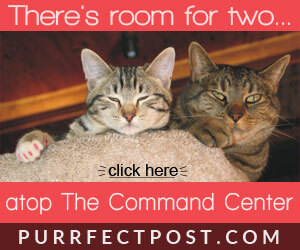 You can find purebred cats at shelters, and all age groups are usually represented. You will be able to visit with the cat and determine their personality. If you can mark all 5 of these conditions as true for you, you may be ready for a new cat. For more ways to tell if you're ready, take a look at this light-hearted list: "You Might Need a Cat if…"